The same is true for pear in the Eastern part of The Netherlands, but in contrast, some varieties produced hardly any flowers at all. 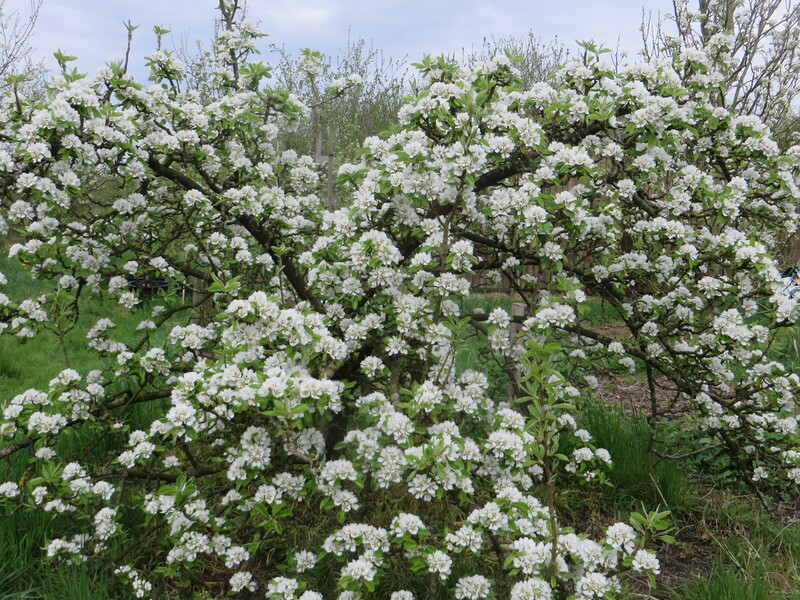 I also have some heavy pear blossom but didn’t see a single pollinator on it! Very good blossom in the West Midlands both on amateur and commercial trees. New orchard of perry pears in the neighbouring village look spectacular!